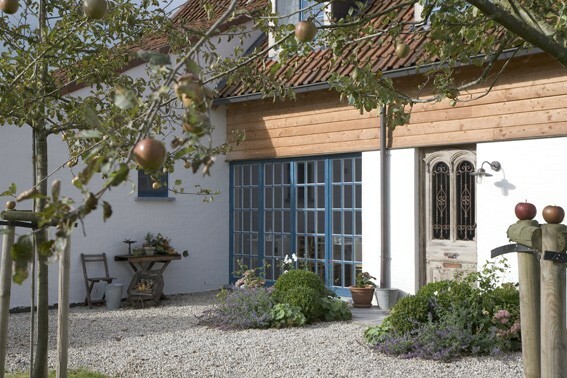 Situated close to nature trails, woodland walks and a cycle network. An ideal location for those seeking tranquility, for cyclists, stollers and lovers of art cities. Private wellness with a sauna, bar and outdoor jacuzzi. 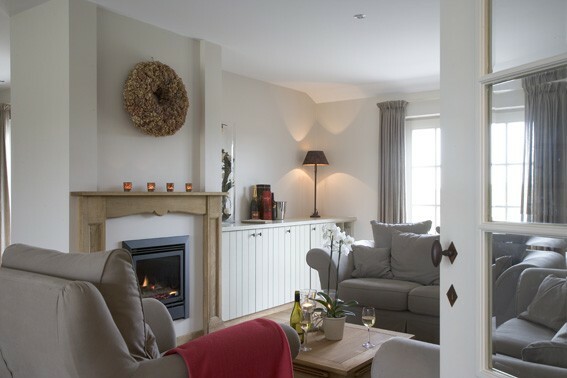 Charming guest rooms with all creature comforts (****). 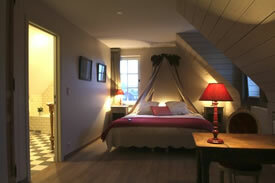 Suite rooms with a romantic poster bed, a whirlpool and many candles. Did you stay in Droomkerke B&B? Let us know what you thought about it and help others to make the right choice! * I confirm having stayed in Droomkerke B&B. 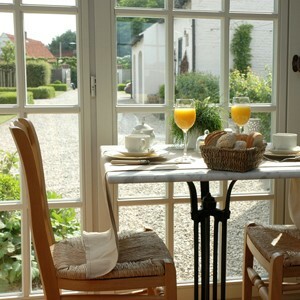 Find other bed & breakfasts in Ruiselede, all bed & breakfasts in Brugse Ommeland or all bed & breakfasts in West Flanders.